A reminder of the great wealth and power of the ancient Greeks. Modern Greece could really use a treasure like this about now! 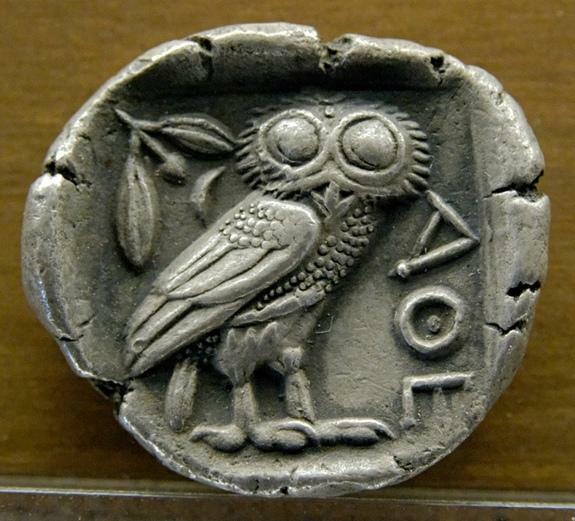 Athenian Wealth: Millions of Silver Coins Stored in Parthenon Attic – Yahoo News.